Get 7% partner’s cashback on total payable amount; valid for use during next visit. 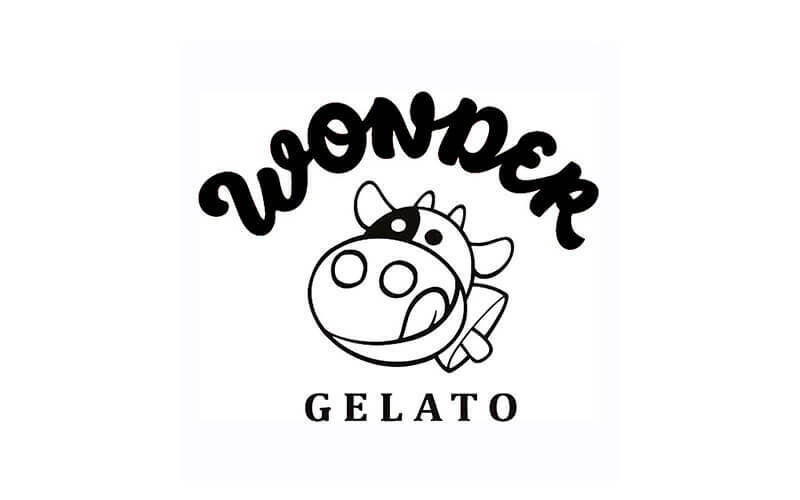 Wonder Gelato is tucked in the Waterloo Centre on Waterloo Street which is within walking distance from Bencoolen and Bras Basah MRT. The outlet serves up gelato, waffles, and coffee, making it the perfect place for a catch up with friends. 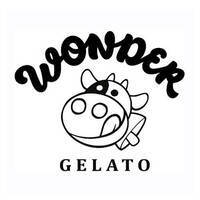 Drop by Wonder Gelato and sample their black Hawaii ice cream atop a warm waffle for a delightful fusion of textures. Patrons can head to the eatery for dessert after meals or for a quick pick-me-up in between shopping sessions.